Holly Hill Show Stable is a home to a highly competitive roster of junior and adult show riders. 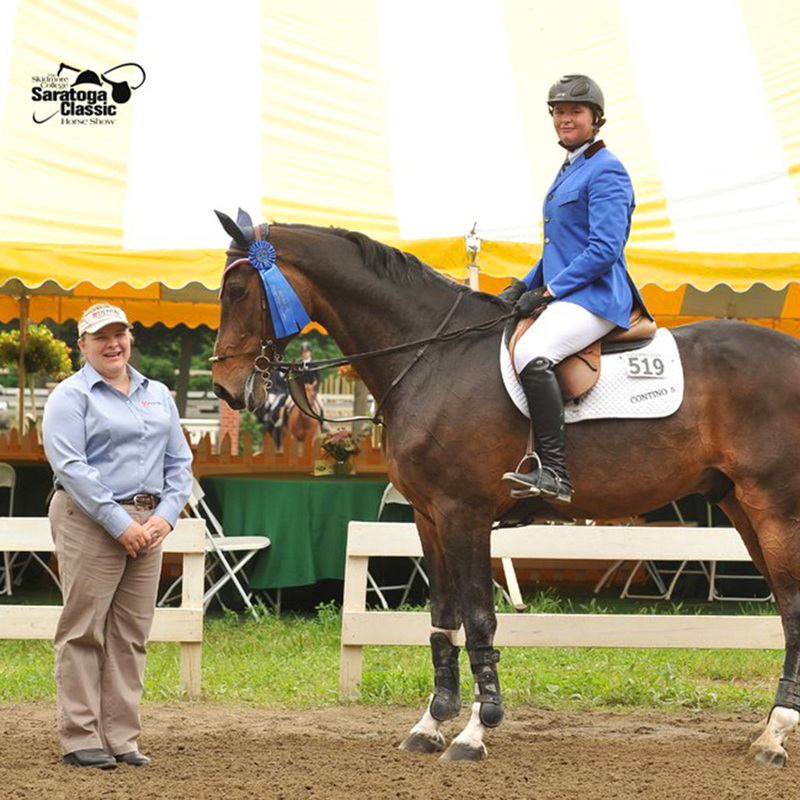 We attend all major east coast USEF 'A' shows, including Vermont Summer Festival, Capital Challenge, Winter Equestrian Festival, Saratoga Springs Horse Show, and the National Horse Show. We also show on competitively on local and regional circuits, including Southeast Hunter, Cape Cod Hunter, and the Massachusetts Horseman's Council. 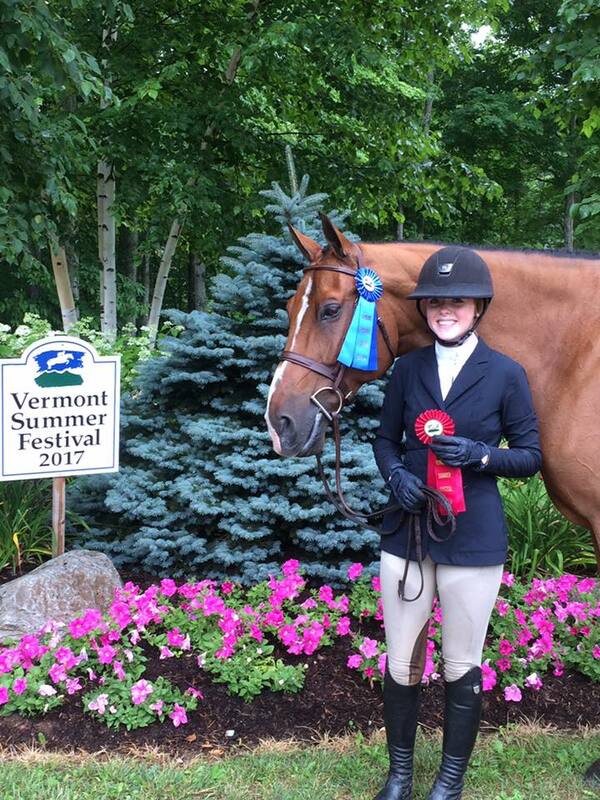 Our equitation riders regularly compete in the New England Equitation Championships, MHC's Days of Champions, SEHA Finals and CCH Finals. For our most current show schedule, please contact Phyllis Cervelli at (617) 967-8009.